The 2018 Ford Fusion Hybrid from Holman Ford in Maple Shade, NJ, serving Cherry Hill and Mt. Laurel, is a modern sedan you'll love driving. The impeccable style is hard to ignore out on the road, and the beautiful chrome grille makes a bold statement. The spacious interior holds up to four passengers, so everyone can tag along. When there are no people to tote, you can increase the cargo volume by rearranging the 60/40, split-folding rear seatbacks. A revolutionary Rotary Gear Shift Dial replaces the boring shift knob and opens up space for a UBS cable in just the right place. A standard rear vision camera turns on in reverse to show you a clear image from behind the vehicle when it's time to park. 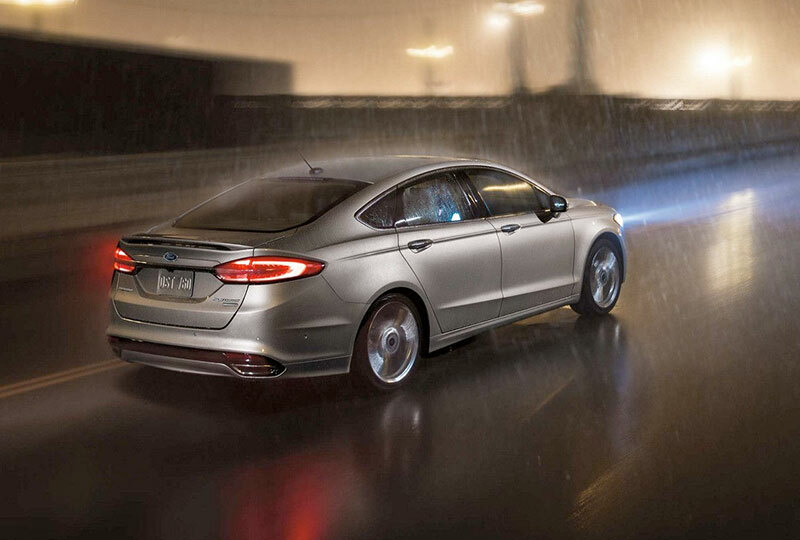 It's the perfect time to buy a new Ford Fusion Hybrid. Browse our 2018 inventory online and then call us today at 888-722-6721 to schedule your test drive with Holman Ford Maple Shade, or visit our showroom located at 571 West Route 38, Maple Shade, New Jersey. 1 Estimated mileage. Actual mileage may vary based on driving conditions. 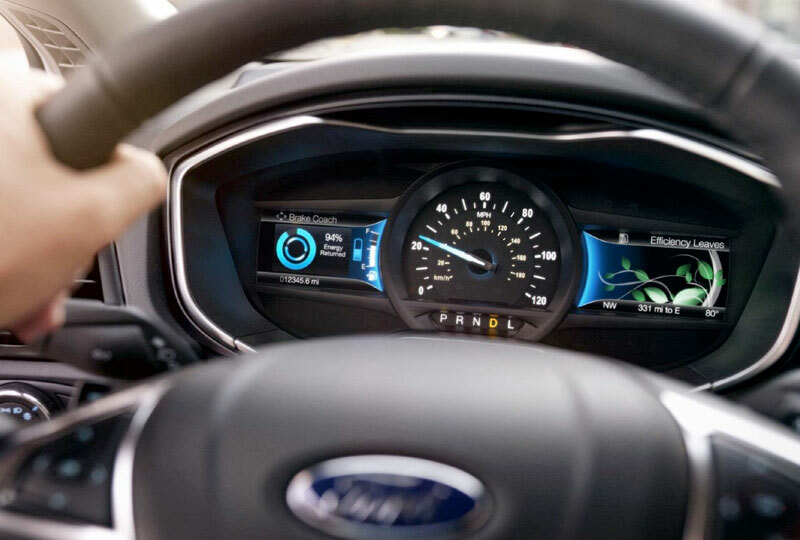 SmartGauge® real-time information to help you enhance the efficiency of your Fusion Hybrid or Fusion Energi plug-in hybrid. The MyView feature lets you customize screens to your liking. Configurable screens such as Brake Coach help you maximize your vehicle's efficiency. * Left-side display screens include Engage and Empower modes. In Engage, you'll see separate gauges for engine power and lithium-ion battery power ‐and "EV" displayed when the vehicle is operating on battery power only. In Empower, which includes all the information in Engage, you'll also see how close you are to the gasoline engine on/off threshold and the amount of power being requested based on how far you're pressing the accelerator. Five-way steering wheel-mounted controls make it all easy. 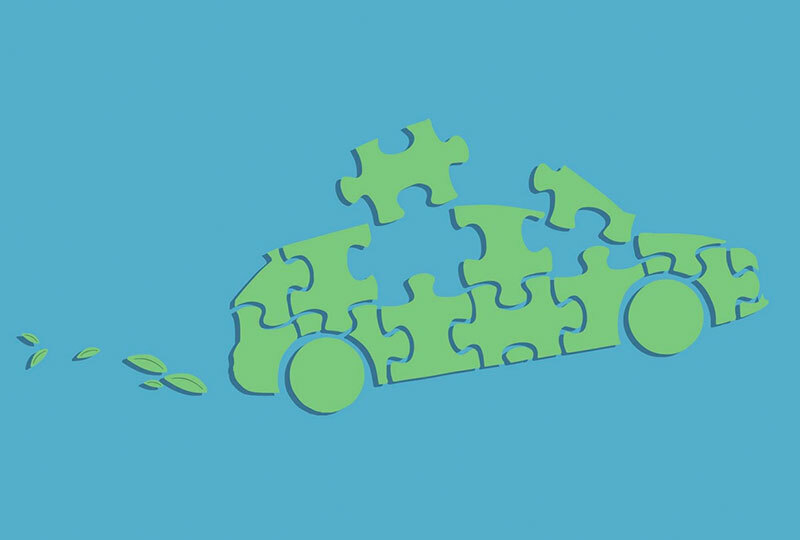 Plus, as your driving efficiency increases, the right-side cluster display grows leaves and vines. 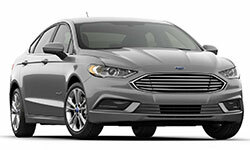 The Fusion Energi plug-in hybrid features a 7.6 kWh lithium-ion battery while Fusion Hybrid uses a 1.4 kWh lithium-ion battery. Both models have power-split hybrid architecture.